The Horus Heresy is the Black Library’s premium SF line, with stunning artwork and special foil cover treatments in paperback. 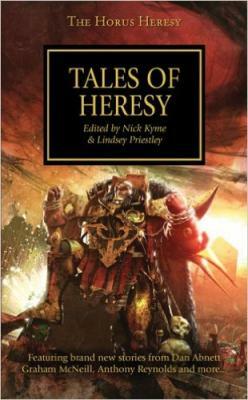 An anthology of short stories set during the time of the Horus Heresy. Featuring tales by star writers Dan Abnett, Graham McNeill, James Swallow, Mike Lee and more.